Black Alert! The boys fire up the spore drive and take another trip into the exciting and wacky world of Star Trek: Discovery, this time to take stock of the first nine episodes of the show and spin their craaaazy theories about what's in store for us come January. 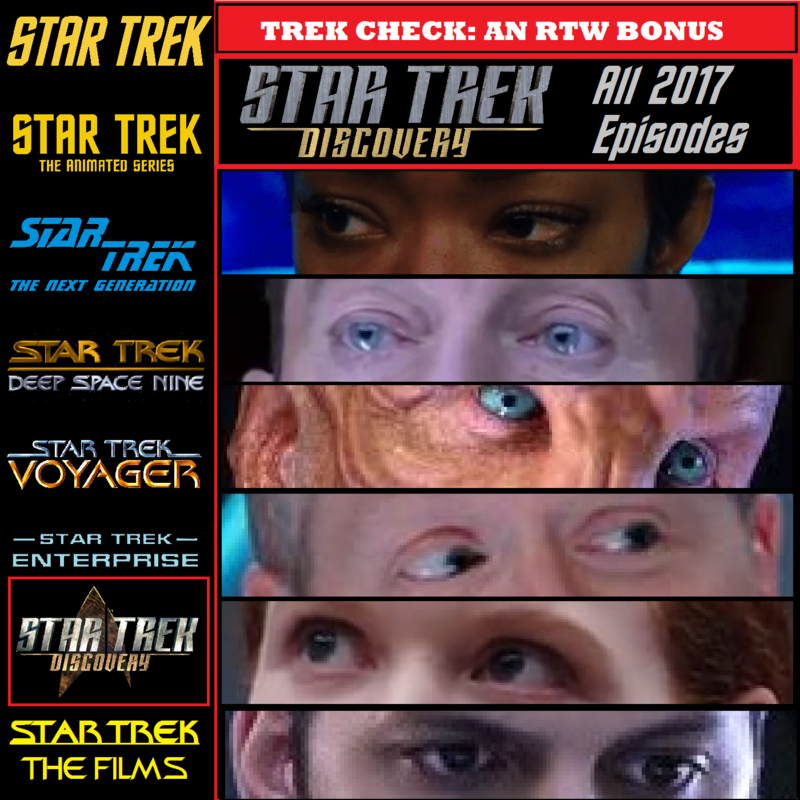 You'll find out what they think works and doesn't work about the show, how it fits in to the Star Trek paradigm, who their favorite characters are and more. Tardigrades! Gormaganders! Lorcas! Plugs for Jack's other Discovery podcast! It's all here, at Mr. T'Kuvma's house.